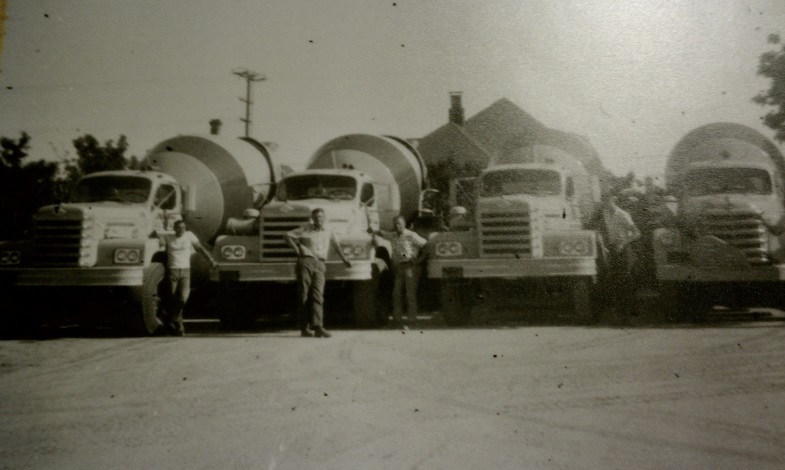 For over 50 years in business, Las Animas Concrete (LAC) continues to serve with a strong presence in the communities of Santa Cruz and Marina. LAC is a family-owned business that is on its 3rd generation of succession with a growing 2 locations and a large fleet of mixers. Our History is who we are.